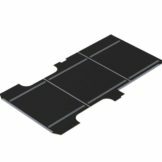 Ranger Design has a cargo van floor liner that’s a custom fit for your service van. 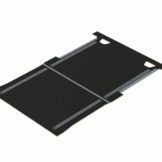 These impact and puncture resistant floors do more than just preserve your cargo van’s interior. These cargo van liner kits are designed to provide added safety and a quieter ride. If you’re a fleet manager, this class leading anti-slip van flooring will protect the safety of your fleet personnel and your vehicles. 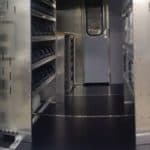 By installing cargo van flooring in combination with our other full line of storage products, you can ensure that your vehicles have the most complete upfit possible. The built-in mounting tracks allow easy installation of Ranger Design shelving units. These products are designed to be quickly and easily installed and will also enhance the resale value of your vehicles. 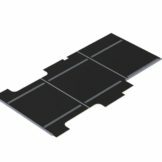 All of our floor liner products are made of high quality materials and are guaranteed for 3 years. 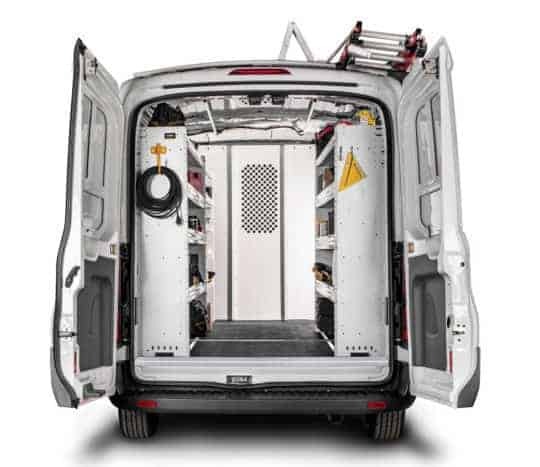 Proven safety and effectiveness – Specialty cargo van flooring reduces potential injuries, and therefore liabilities with your fleet teams. This will protect your investment in your fleet vehicles as well as protecting the cargo your vehicles carry. It can effectively pay for itself in terms of reduced risk. 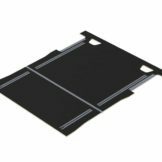 Additional protection – The rubberized surface of the cargo van floor liner will protect your tools and equipment should anything fall onto the floor area. 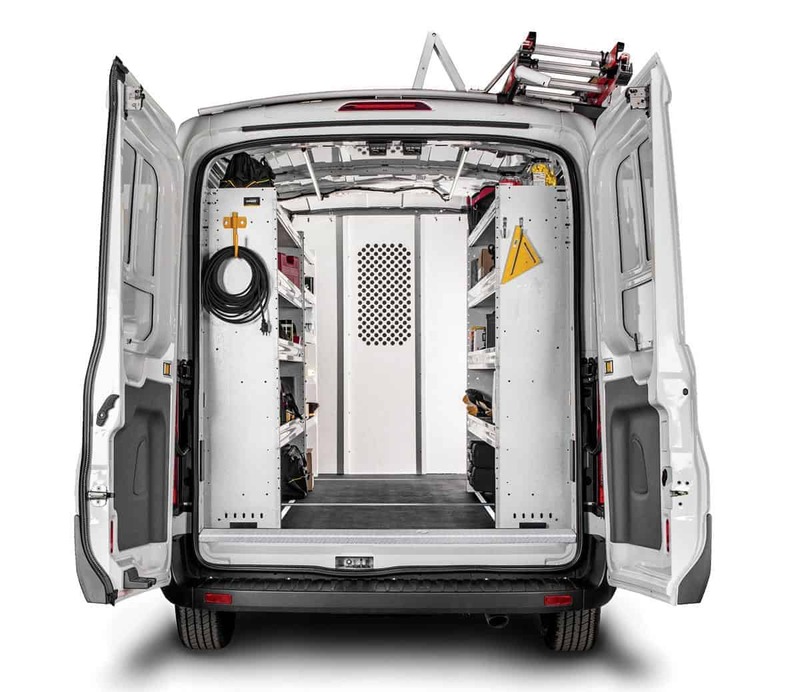 Custom fit – Our cargo van liner kits are made to fit your needs precisely. We guarantee a quick, easy and accurate installation and rapid response. Quieter ride – By providing a level of insulation on the flooring of your vehicle, it will reduce noises from the cargo area. 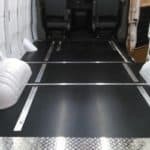 Professional details – This cargo van flooring will give your work vehicle a clean, professional look that is easy to maintain. 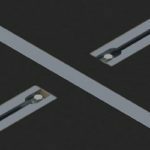 Reduced Weight – Lighter weight than high-density plastic floors. Extruded aluminum joints where floor pieces meet. These cargo van floor liner products will perfectly complement Ranger Design’s van shelving and storage bin systems.